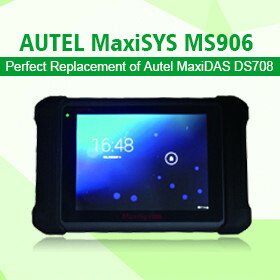 AUTEL Upgrades MaxiCheck to Support 4 New Special Applications DPF Regeneration–No more DPF guesswork now! Highlights: 1. Resets the DPF light after the filter has been replaced 2. Performs DPF regeneration 3. Micromanages the injection rate 4. Resets ECU when fitting new DPF 5. Resets EOLYS additive lights 6. 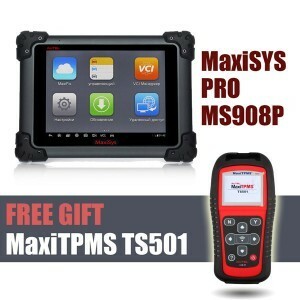 Retrieves/ erases DPF-related codes with code definition TPMS Service – Designed for the Novice, Yet Powered for the Professional Highlights: 1. Extensive brand coverage 2. Reads / writes sensor ID from vehicle ECU 3. 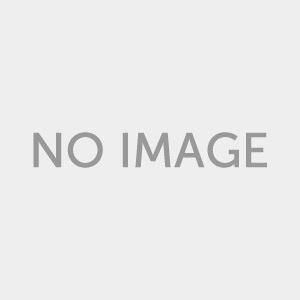 Reads / clears codes of TPMS system and turns off TPMS warning light 4. Reads, records and plays back live data of TPMS sensors (ID, pressure, temperature, battery, etc) 5. 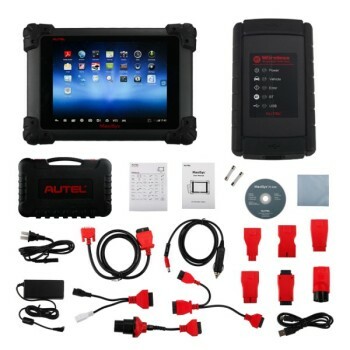 Programs vehicle ECU to learn sensor IDs and positions 6. 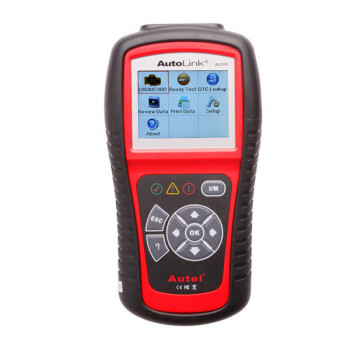 Retrieves TPMS ECU information ABS/SRS diagnostics – A wonderful utility that can talk to your ABS / SRS system!